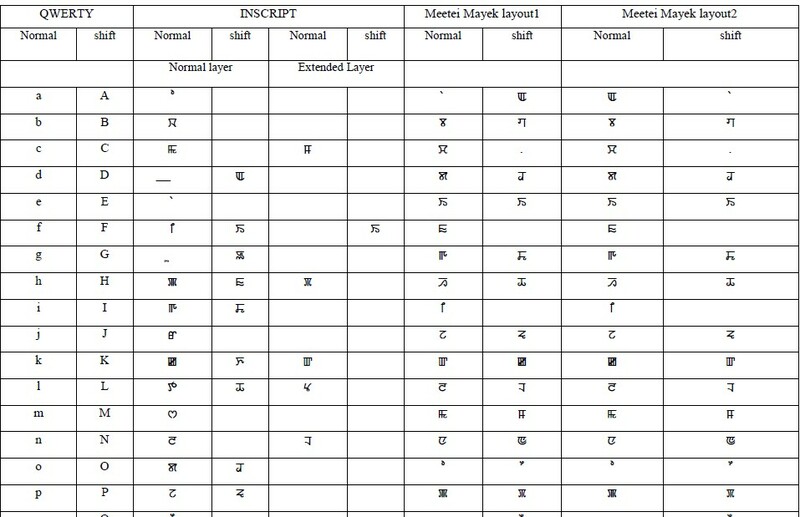 You can use this to write, and as the keyboard output texts are unicode you can use it in any web platform like mail, directly in html, whatsapp from desktop, facebook from desktop etc. Shift + Alt is title switch to change keyboard from English to Meetei Mayek and back. This was posted on April 15, 2019.